Back from Australia and off to Alberta! I just got back from Australia and I’m finally settled in and adjusted back to the Canadian time & weather Being back at home is really lovely. My own bed, my own kitchen, and storm stayed for 2 days last week. I wasn’t joking about being out in the country and getting snowed in. Today is another snow storm. Welcome back to January I guess. On a good note, here’s what we did with the snow. 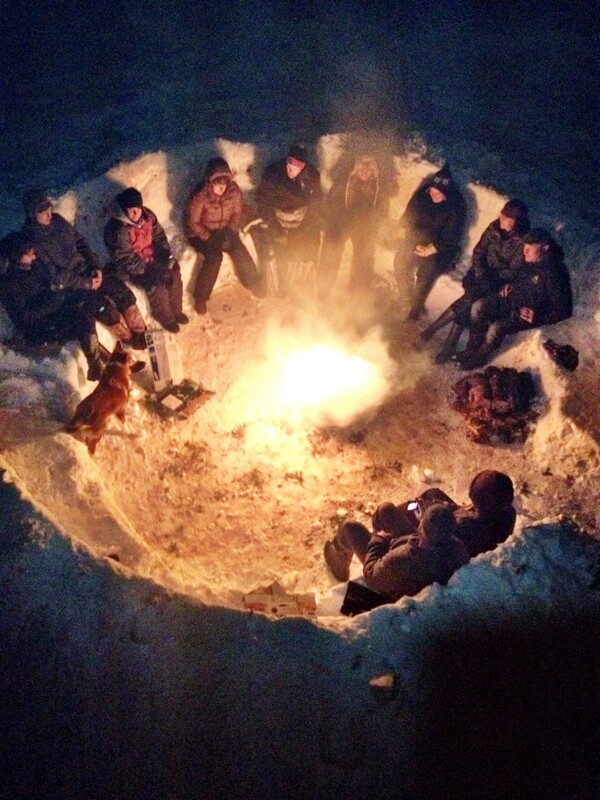 Built a snow fort with seats and put a bonfire in the middle. Legend I tell ya. This Saturday, I fly out to western Canada for a House Concert Tour with the organization, Home Routes (http://www.homeroutes.ca/). It’s a very cool thing going on. I play 11 house concerts in 14 days around rural Alberta. These routes run all over Canada and bring music to areas that don’t always have a ton of live music happening. It’s a very cool experience for the artist, the host, and the audience. I did one up in northern B.C last year and had a blast! Definitely check out the website and catch any house concerts coming through your area. Or, maybe you even want to think about being a host yourself. On this Alberta Home Routes Tour, I head to places like Camrose, Priddis (Calgary), Sherwood Park and Edmonton area, Grand Prairie, and all the way up to Manning. 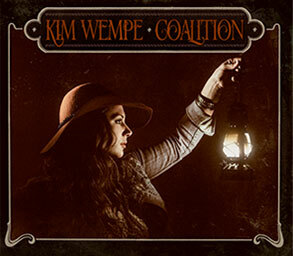 If you would like to attend any of the house concerts to the right of this page, just email me at kim@kimwempe.com and I’ll shoot you some details about where you can purchase tickets in advance. All are welcome and I’d love to see your faces, so don’t be shy! Well, Australia happened. The first time I’ve ever played music on the other side of the world. It was incredible. The weather, the wildlife, the people, the coffee, the cider, and more. A huge huge thanks to my Aussie team, Geoff Trio, Alice Aguera, Josh Daly, Emma Lovell, & Jo Corbett. Another huge huge thanks to Chloe Goodyear and the Woodford Folk Festival for having me. And another huge thanks to Diesel for letting me open up for him! I’ll tell you the best and the worst of my Aussie experience because it would takes me pages to tell you about the whole thing. 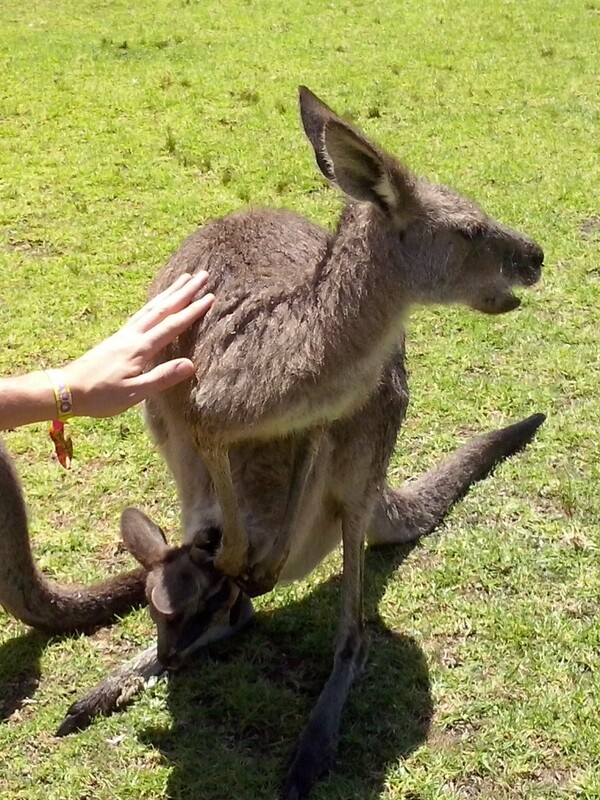 The best things about my time in Australia were the beaches, ginger beer, meeting new friends, and getting to feed kangaroos that had babies in their pouches! Seriously!! The worst part of my Aussie trip…seeing a Huntsmen spider for the first time. If you’ve never seen a Huntsmen, I don’t recommend googling it. You won’t sleep for days. Hahah! Let’s just say I had one encounter in a bathroom when I was alone in a house and that encounter was enough to hold me over for a lifetime. Also I sang for 10 days straight at one point, had no voice, and was so tired that I left my laptop in the Brisbane airport. I know, I know. I was tired ok? But..it was returned!!!!!! But I also lost my wedding ring in the San Francisco airport and that wasn’t returned so losing stuff was among another worst on the trip. Something about my tired head and airports don’t go well. I learned my lesson. Passport, phone, laptop, wallet, wedding ring. Repeat. On a serious note though, I’d say I learned a huge lesson in Australia. It’s one of my goals for 2014. Be more present. Stop worrying about the past and worrying about the future, and just enjoy the moment you’re in, because it doesn’t come again. You do have to think about the future and learn from your past but it can’t be your main focus. I saw this movie on my day off in Australia called ‘The Secret Life of Walter Mitty” and it seriously was such an inspiring and awesome movie. 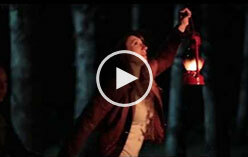 Go see it! And get the soundtrack because it’s incredible!! However, too many times in life we are thinking about so many other things besides the moment that we are in. Too many times we are not thinking about ‘the now’. So put your phone away, stop scrolling facebook and instagram looking at what people posted yesterday and look up at the stars right now. We don’t do that often enough. Again and again and again, I will say thank you. For your support and love of music. Keep in touch and hope to see your faces around real soon! You’re all awesome!!! *A special note again for the pre orders who had ordered T-shirts. I’m SO sorry for the crazy delay! You will have them in your hands this month!! Once again, I apologize for the delay on these. I greatly appreciate your patience and assure you they turned great after a few minor mishaps I love the look of them and I hope you do to! I will contact you by email for sizes and address confirmation. xo Many thanks again and again for your patience! Well what a journey that was across Canada!